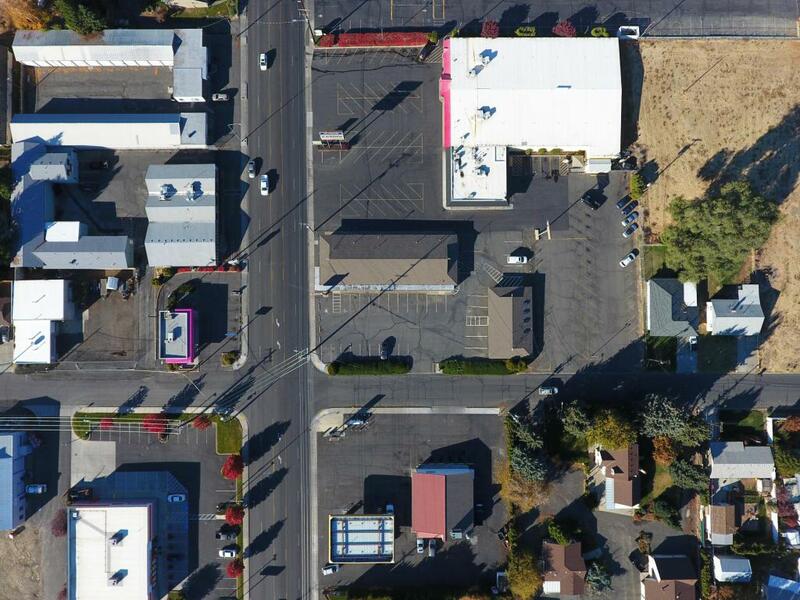 THIS OFFERING is for the unique opportunity to purchase or lease an affordable pair of freestanding office buildings in west Yakima. 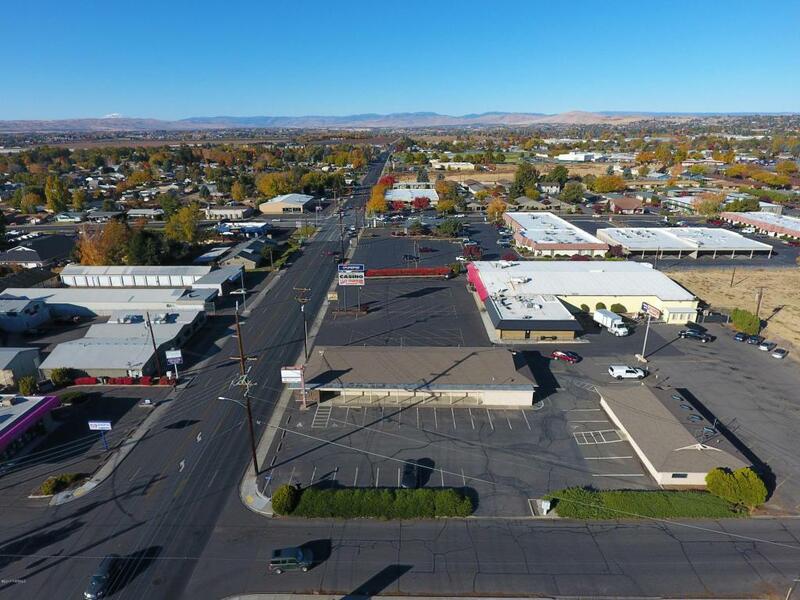 Located at the NW corner of 38th Ave and W Nob Hill Blvd, this property sits just two blocks east of both the desirable 40th Avenue professional corridor and one of the busiest intersections in all of Yakima. The larger building totals approx 5,063SF and is available to lease for $12/SF, NNN. 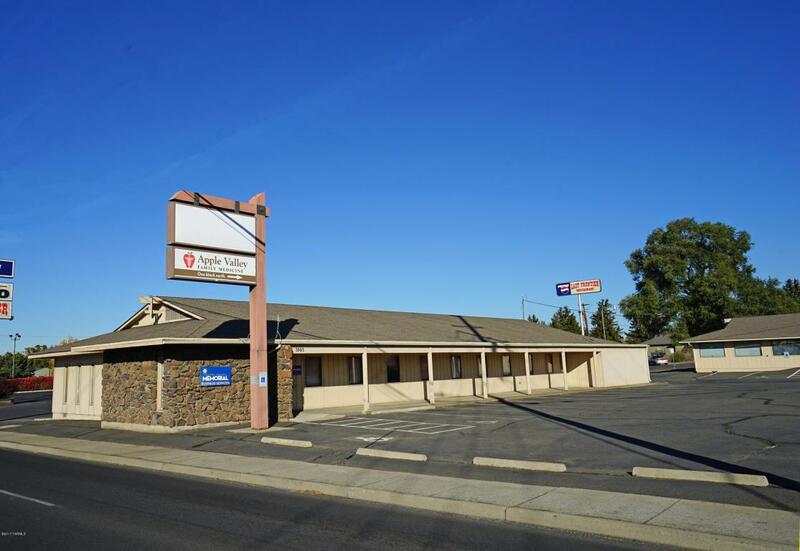 It was constructed for a real estate brokerage in approx 1972 and fronts Nob Hill Blvd.The smaller building totals approx 2,040SF and is available to lease for $9.50/SF, NNN. It was constructed in approx. 1988 and sits towards the back of the property.Both have been occupied by Memorial Hospital as admin support space for the past 20+ years.